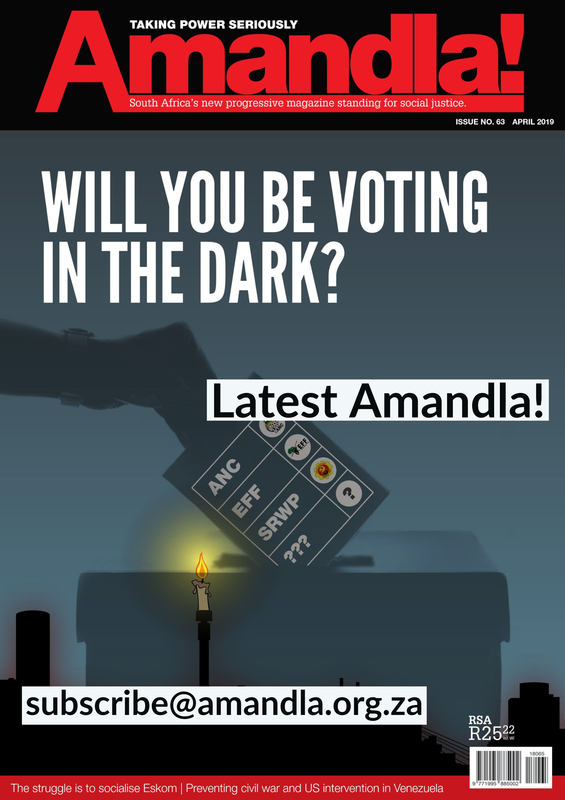 Join Amandla! next Thursday [11/05] to discuss a wellbeing economy, and the world after GDP. 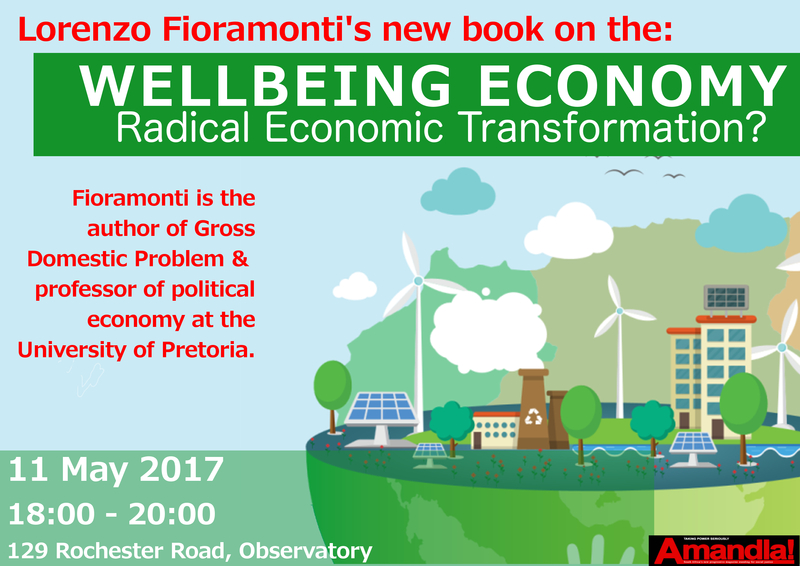 In this provocative and inspiring new book, political economist Lorenzo Fioramonti sets out his vision of a world after GDP. 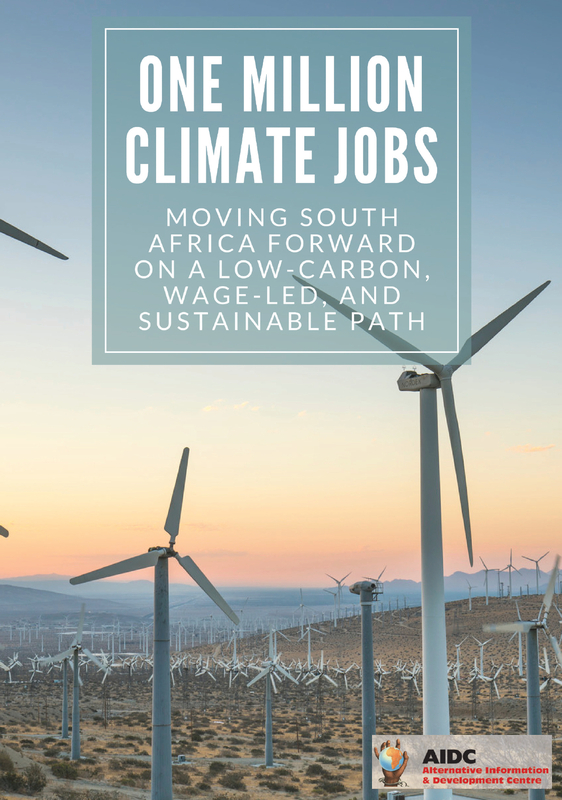 Focusing on pioneering research on alternative metrics of progress, governance innovation and institutional change, he makes a compelling case for the profound and positive transformations that could be achieved through a post-GDP system of development. From a new role for small businesses, households and civil society to a radical evolution of democracy and international relations, Fioramonti sets out a combination of top-down reforms and bottom-up pressures whose impact, he argues, would be unprecedented, making it possible to build a more equitable, sustainable and happy society.